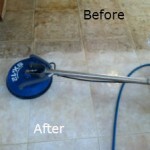 Home » Posts tagged "Steam Carpet Cleaning"
Why Choose Super Steam Carpet Cleaning? 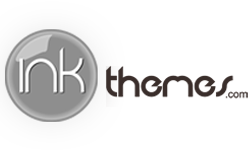 We are committed to providing high-quality service and customer satisfaction - we will do everything we can to meet your expectations. Our family owned and operated business has been steam cleaning and carpet cleaning in North San Diego since 2007. 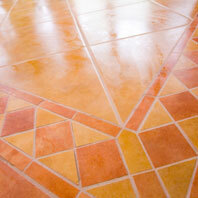 We have experienced and certified technicians ready to restore the beauty in your floors. We are proud to be San Diego’s premier carpet cleaning and steam cleaning company for Escondido and surrounding areas, including: La Jolla, Del Mar, Cardiff, Rancho Santa Fe, Encinitas, Carlsbad, Oceanside, Vista, San Marcos, Rancho Bernardo, Bonsall, Valley Center, Escondido, Poway, Fallbrook, Pala, Pauma Valley, Temecula, Solana Beach, Black Mountain Ranch, Mira Mesa, Santee, Kearny Mesa, College, Lake Murray, Pacific Beach, Ocean Beach, Sorrento Valley, & Clairemont. What Zip Codes Do We Service? We pride ourselves in serving the following cities and zip codes throughout Escondido and San Diego County, California: 92026, 92084, 92003, 92057, 92056, 92054, 92058, 92010, 92069, 92028, 92059, 92082, 92061, 92592, 92025, 92027, 92590, 92078, 92029, 92064, 92037, 92009, 92024, 92011, 92008, 92067, 92014, 92075, 92127, 92129, 92130, 92128, 92126, 92131, 92145, 92124, 92071, 92111, 92123, 92120, 92119, 92109, 92117, 92122, 92121, 92108, 92109, 92117.